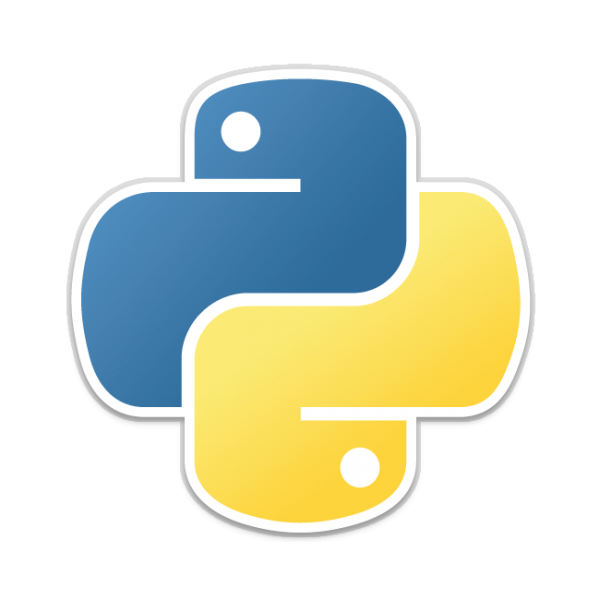 Python is my next language to learn. It makes all the more sense to me as I'm going to migrate to the OS Debian soon. I will still keep my gaming machine, and will post about that later. Python. I've been meaning to start learning this language for a long time as this language is widely spread among every industry. You can pretty much apply it to everything. This language is easy to pick up to far and has a pretty quick learning curve. Well documentated and fast as hell when you run it through console. As a "Hello World" i made a registry class that kept instances of created objects. I'm going to play with Python in the next couple of days and check out the bigger frameworks for it. I've made a pretty cool start so far and expect to use this as a powerfull weapon amongs my arsenal of knowledge. If there are some frameworks I should check out, then comment them. I wish to know what you guys use and what is widely used among 'Pythoners'? For a framework, it only depends on what you wanna do. For web development, check http://www.sixfeetup.com/blog/4-python-web-frameworks-compared . Thanks. I will check the link out.